Book a FREE, no-obligation tour at Joey's Cottage. 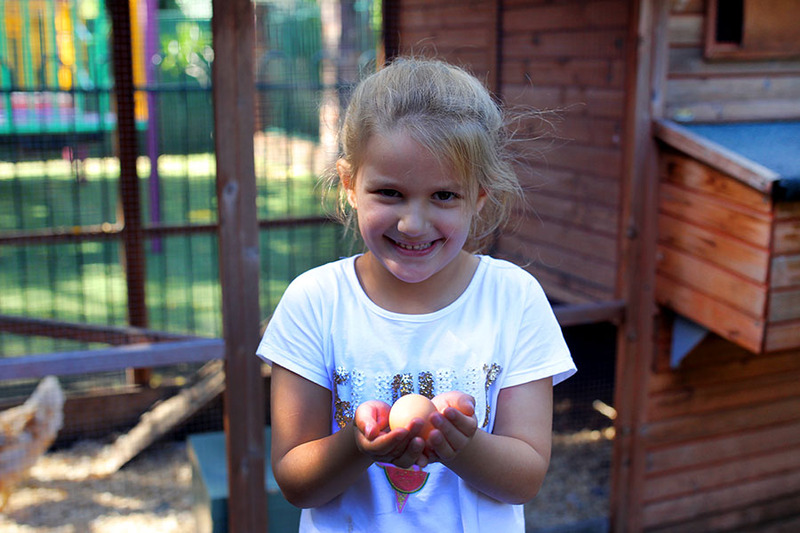 Joey’s Cottage Preschool is a purpose built, privately owned and operated early education, preschool and childcare centre established in 1994 and based in Chipping Norton. With over 30 years experience in early childhood and primary education, we are committed to providing the highest standards in education and childcare for children aged 3-6 years. Joey’s Cottage is designed to promote a warm and family orientated environment enhancing child development in a fun and educational manner, helping to prepare children for their further schooling years. 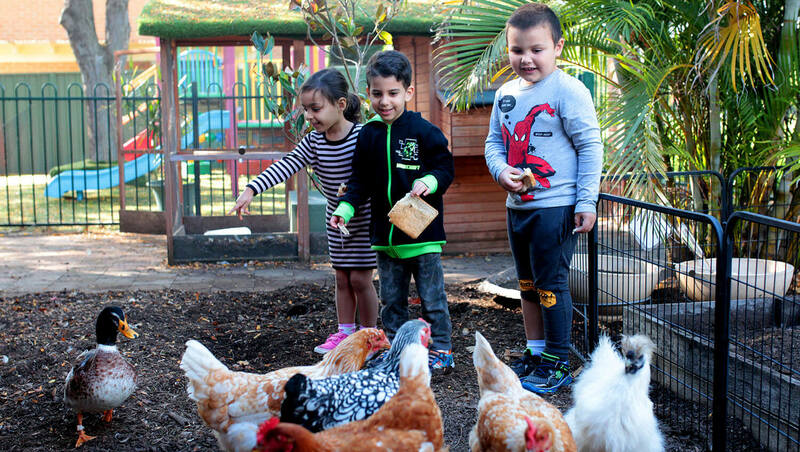 Joey’s Cottage promotes, supports and advocates for quality education and childcare to meet the needs of children and families in the Chipping Norton, Moorebank, Warwick Farm and Liverpool communities. The centre is designed to provide a warm and family orientated environment promoting child development in a fun and educational manner, helping to prepare children for their further schooling years. Keep our program flexible, encouraging children to involve themselves in both planned and spontaneous activities. Our highly qualified teachers and staff are committed to working with each child’s comfort in their developmental stage and ensure optimal social, emotional and educational development.